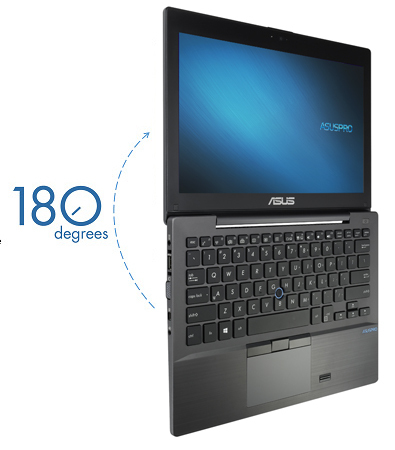 The ASUSPRO BU201 Ultrabook personifies our promise to inspire and power your business. Starting at only 1.27kg, it’s ultraportable but doesn’t compromise on performance or durability. The 180º hinge opens flat to provide a 360º view. Tested to exceed the demanding MIL-STD 810G military standard, it offers extreme reliability and durability. The mobility, business-class security and manageability make it ideal for business people on the go. 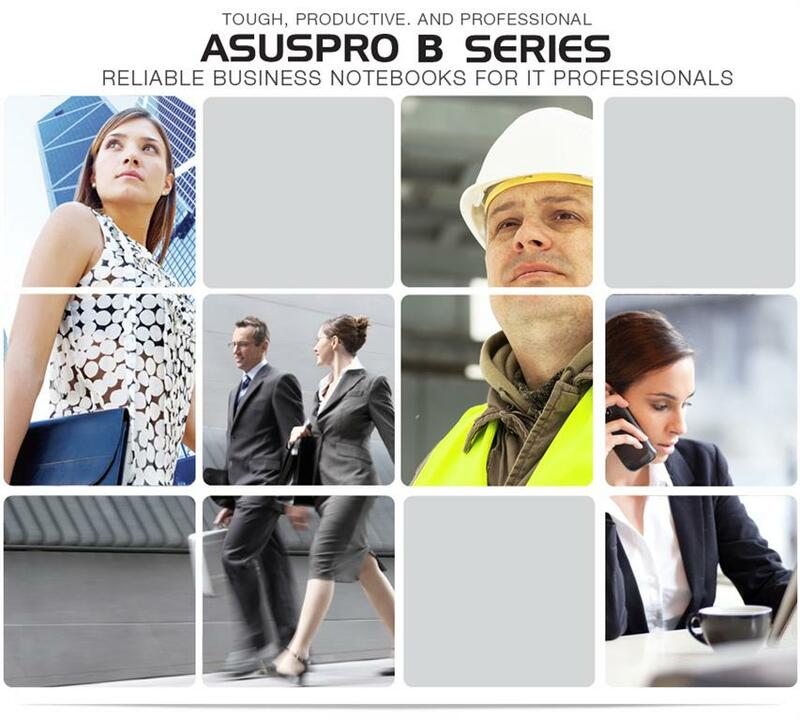 Through the use of UD carbon fiber materials, the ASUSPRO BU201 Ultrabook easily withstands the rigors of business travel. 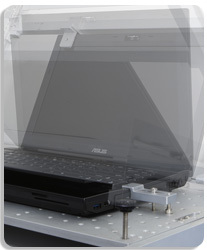 The LCD cover gives 20% higher panel pressure resistance compared to standard notebooks, offering better damage protection while remaining light. 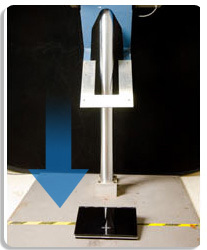 US military-standard quality testing includes enhanced drop testing at more than double the height and extra-strict hinge testing. 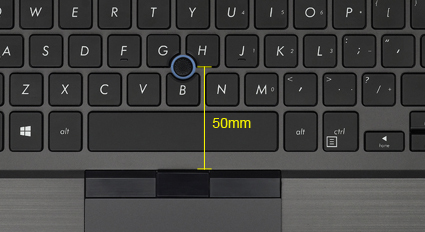 The BU201 Ultrabook ships with an anti-shock hard drive that includes a G-sensor and hardware structure that protect the hard drive should it drop or impact with another surface. 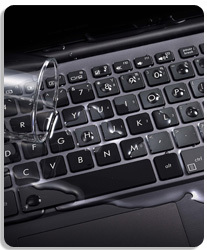 The spill-resistant keyboard repels higher volumes of liquid compared to industry standards. ASUSPRO BU201 uses special metal mounting brackets around the hard drive that strengthen and protect the drive beyond mainstream standards. 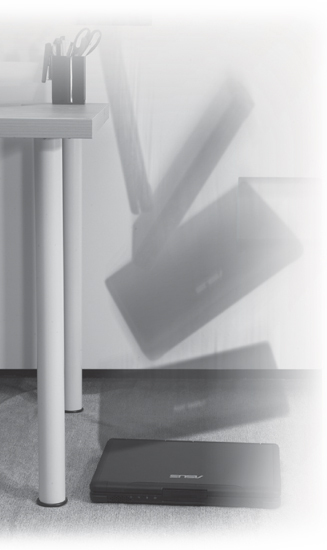 In addition, cushions of high-rigidity impact-absorbing material provide extra protection against shocks or drops when the notebook is turned off, for example during transportation. As an extra line of defense to keep your data safe and secure, the hard drive has a motion sensor combined with software that intelligently predicts imminent impacts and automatically takes action to minimize the risk of hard drive damage. The sensor is a 3D digital accelerometer with three levels of sensitivity — off, normal, and high. High sensitivity is the default setting, ensuring that impact detection remains active at all times. The ASUSPRO BU201 Ultrabook has a stylish dark matte finish and one-piece construction that creates a subtle and completely consistent professional look. ASUSPRO engineers have fine-tuned the BU201’s full-size, backlit true-comfort keyboard so it provides a more accurate click ratio and deep travel distance. The SensePoint™ pointstick simulates the functions of a regular mouse. It’s pressure sensitive and can control the cursor to select and drag files. The touchpad has also been optimized, maintaining high precision while offering a bigger touch surface. 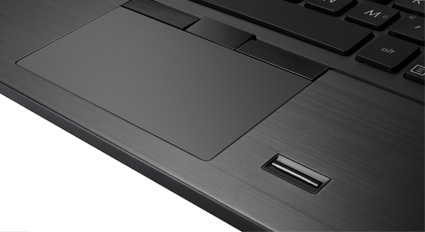 The 180º hinge enables the notebook to be opened flat so the screen can be viewed from all angles. And the anti-glare display has a matte screen surface that prevents unwanted reflections and helps reduce eye fatigue. 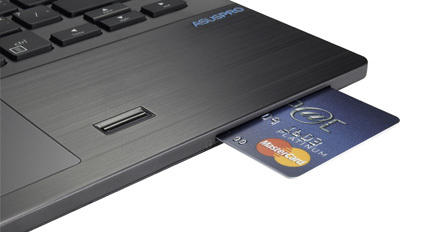 The ASUSPRO BU201 Ultrabook has a compatible accessory, an Ultra Docking Station that enables expansive connectivity. ASUS BU201 with a very neat and clean design, all the notebook pieces are using a one piece concept to reduce the unnecessary parts, gives a very simple but professional appearance image. From only 1.27kg and 20.6mm thinness also provide professional a more mobile and flexible working way, but slim doesn’t mean lack of productivity, with full I/O port range connections without compromise, give you a whole new working experiences. With its deep 2mm key travel and ergonomic 19.05mm key pitch — the same as a full-size desktop keyboard — BU201 is engineered for optimum comfort and ease of use. The gentle backlight ensures that typing is easy in poorly-lit environments or even in total darkness. Dedicated function keys allow quick and easy access to several features such as screen brightness, keyboard backlight, audio volume, touchpad/point stick switch, and external monitor control. 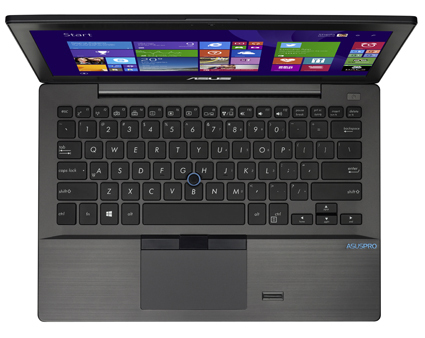 Ergonomic design details are what make ASUSPRO notebooks so comfortable to use. The SensePoint and touchpad buttons are separated by precisely 50mm, which means you can select and scroll easily with one hand. SensePoint also has a dome-shaped cap that has been fine-tuned for the best feel. The ASUSPRO BU201 Ultrabook features the ASUSPRO Business Center, a simple, one-stop security and manageability solution specially designed for small businesses without a managed IT environment. Intel® Active Management Technology (AMT) and Intel® vPro processor allows IT staff to remotely control PCs. They’re able to better discover, repair and protect their networked computing assets. 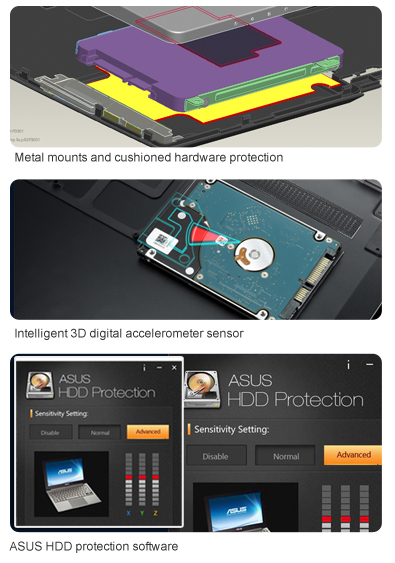 The ASUSPRO BU201 Ultrabook incorporates fingerprint scanning that takes data access authorization and protection to a higher level. It uses sensors that are less affected by skin surface conditions such as dry, worn, calloused, dirty or oily skin. Fingerprint scanning ensures maximum security and data protection. The electronic fingerprint scanner in ASUSPRO BU201 uses radio-frequency (RF) imaging to read fingerprint patterns. 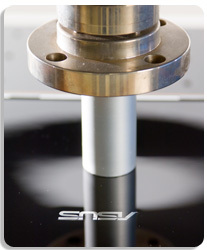 RF is less affected than other sensor technologies by skin conditions such as dry, worn, calloused, dirty or oily skin. 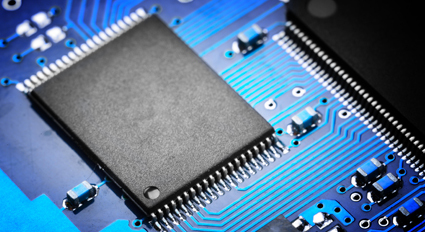 Supported on the ASUSPRO BU Series, smartcards can be used for identification, authentication, data storage, and application processing. Users can use them for logins or online transaction authorization. 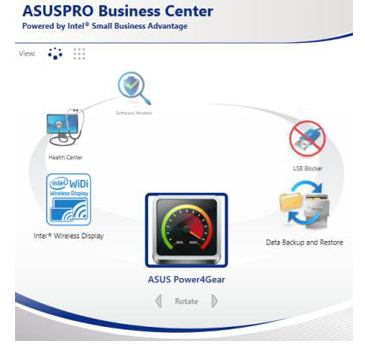 ASUSPRO Business Center, a simple, one-stop security and productivity solution specially designed for small businesses without a managed IT environment. It has been specially designed for small businesses that do not have a managed IT environment, simplifying management and maintenance so you can focus more on your business. A separate docking station with flexible and convenient connectivity options, allowing quick attachment of peripherals, communication devices, power cables, and adapters. BU201 ships with USB 3.0 ports as standard, delivering up to ten times the transfer speeds of USB 2.0. Exclusive ASUS USB Charger+ software charges smartphones, media players, and other portable devices even when the notebook is powered off or in sleep/hibernate modes — in a fraction of the time it would normally take. ASUSPRO BU201 has built-in support for Wake-on-LAN (WOL) technology. This allows it to be powered on or woken from sleep mode by a network message over a LAN or WAN connection. This feature is invaluable for remote PC maintenance and support.